You can use our website, either using the contact page to get in touch or by using the booking form to book and pay for your journey right here. Alternately you can call us, text or message us or even hit us up on social media. We try and be as responsive as we can across all platforms. We would always advise you to book in advance to make sure you get the right car at the right time for your requirements. We will however, always try our best to accommodate even the very latest of last minute bookings. It’s best to call us if you’re looking for a late booking. Do I have to be in the UK to make a booking? Not at all. You can contact us using any method from anywhere worldwide and we can speak with you about your booking. You can use our online form to book your journey or call us. As long as you have a mobile phone number where we can reach you on arrival in the UK. I've completed the online booking form, now what? You’ll receive an eMail from us with full details of your booking. Please print this out if possible so you have a reference for the booking or you can save it on your phone. 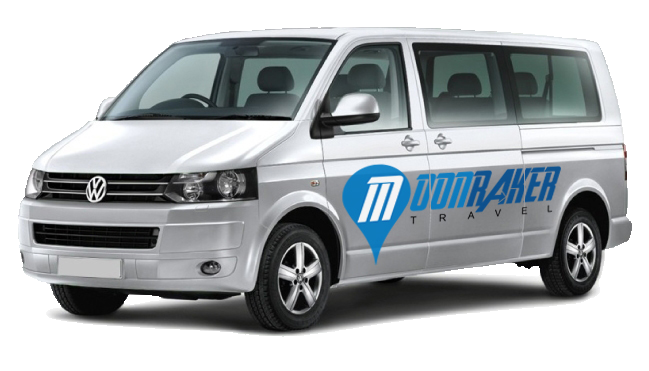 It will have your unique reference number for the booking and once you get this, you know that your vehicle is booked for you. If you need to cancel or change your booking for any reason, please just call us with your booking reference number. We will then be able to sort out your booking for you. If you need to change your booking please contact us as soon as possible. Any changes made after 9pm, the day before the scheduled pickup may be chargeable. All our fares are calculated using the journey distance but we do offer fixed rates for various fixed journeys such as all airport journeys, seaport transfers, etc. When using our online booking form, these fixed rates are automatically calculated when you choose your collection point and destination. Please see our ‘airport transfers’ page for a full list of our fixed pricing. You can pay online at the time of booking using a debit or credit card or PayPal or you can pay over the phone when you arrange your journey. Alternately you can pay in cash direct to the driver when he collects you. Our driver will be waiting for you, near to the arrivals barrier with a sign showing your name. He will then fully assist you with your luggage and anything else you need before embarking on your transfer journey. Don’t worry! We fully monitor your flight as part of our service, so we’ll know what time you arrive and be waiting for you. I can't find my driver at the airport? Call us and we will help you to find him or him to find you.